Disclosure: BootstrapLabs invested in AngelList, see our profile here. The cost of building technology companies over the past decade has decreased by a factor of ten. Software has been eating the world, yielding incredible productivity gains that empower entrepreneurs to execute two to five times faster. Globalization, standardization and connectivity have all been driving unprecedented scalability, allowing a small group of people to reach millions, across the globe. 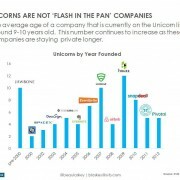 In a world where it takes less capital to do more, the winners are the entrepreneurs – as they can hold on to more of their companies (especially early on) – and angel investors – whose smaller checks when combined with many others, represent a significant enabler for early stage companies. 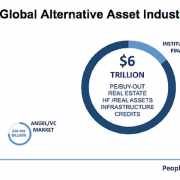 The Job Act of 2012 dramatically broadened the definition of who could invest in private companies as long as they invested within certain boundaries and through registered broker-dealers. Equity crowdfunding and the technology platforms that support them became a hot topic of conversation (and still is). In effect, the rank of potential angel investors had just been multiplied to accommodate a flood of new, mostly inexperienced aspiring angel investors. As players started to jockey for position, two camps formed on the platform side. 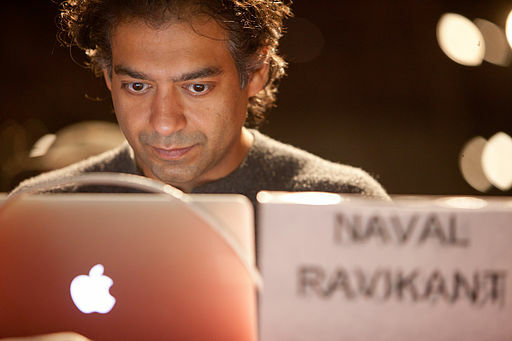 The ones that were or sought to become registered broker-dealers in order to leverage the new regulation and capture upfront success fees, and the ones, like AngelList, that decided to forgo the short term focused success fee model and instead share the risks and rewards with fellow investors by capturing a small share of the profits (a.k.a. carry), if any. AngelList is designed to make capital raising less taxing and more flexible for entrepreneurs, and at the same time more efficient, transparent and scalable for angel investors. One of the unique and disruptive element of AngelList is its Syndication Business Model, launched in the fall of 2013. Instead of registering with FINRA / SIPC as a broker-dealer in order to charge commissions, AngelList sought and received a No Action Letter from the SEC to deploy its disruptive syndication model. AngelList’s technology platform delivers value to all players involved; founders, backers and angels. Reach many angels with one online profile; build a following. Amplify noise signal with each progress, milestones, commitment. Convince one top angel and have many more chip in via their syndicate with no extra effort. 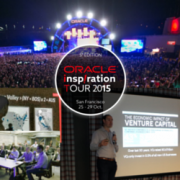 Syndicate backers (up to 95) become potential “fan” and can help you and your startup succeed. All the backers are lumped into a single LLC, managed by the Lead Angel and AngelList, which keeps the capitalization table simple. High profile angels usually build a group of “backers” – fellow angel investors – for their syndicate so that they can easily share investment opportunities with them and receive carry in exchange for providing them access, vetting and post investment value-add to increase success/outcome. Backers can rely on experienced and reputable angel investors to discover, vet and invest in quality opportunities they would otherwise never see. Backers get to cherry-pick the deals they are investing in and build their own portfolio allocation. Backers are aligned with the syndicate lead who is also investing and risking its own capital. Backers are not charged upfront fees but pay a share of their future profit (“carry”), if any. High profile angels can share investment opportunities with a group of “backers” (definition above). In exchange the angels receive carry. Syndicate Leads don’t have to manage funds or go raise a fund with institutional investors that are usually slow and for which smaller investments or funds do not make sense. Syndicate Leads can increase their appeal to founders by being in a position to invest larger amounts and provide more value-add to their portfolio companies by leverage their Backers. Syndicate Leads can rank backers and ultimately curate their syndicate members based on value-add, investment patterns, etc. Deal per deal carry is yielding better returns for the syndicate leads than if they were running a traditional VC fund with equivalent carry terms. These top angels have formed Syndicates that are potentially capable of funding startups to the tunes of several million dollars, elevating themselves to the ranks of Super Angels or Micro-VCs. In this context, strength definitely comes in numbers and the trends are in favor of platforms like AngelList that are leveraging technology to deliver values to all players involved; startups, angels and backers. What have the VCs been doing in the mean time? Interestingly, in this very fast changing landscape, the venture industry and its economic model have seldom changed, with General Partners raising money for 10 years from institutional investors, charging 2%+ annual management fees and 20% carry after repaying the LPs’ principal. The funds usually get invested within 3-4 years and the General Partners then seek to raise another fund, hopefully on the early successes of the prior vintage funds. 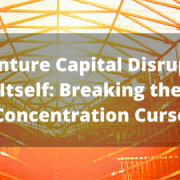 In another post, we will cover the disruption happening among the VC firms, how some are leveraging platforms such as AngelList and what the benefits are for the angel investors/backers. Stay tuned and as always, stay foolish! How to Milk a Unicorn... No Really, How? While presenting the Early Stage Marketplace, I have been asked to compare ESM to Angellist. Angellist is a great List of Angels that serves the interest of a select group of angel investors. 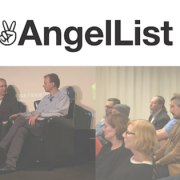 Angellist presents a moderated list of startups for the benefit on one group – investors. ESM is a global marketplace serving the self interests of all members of the early stage community: Sponsors, Companies, Partners, and Funders. Angellist is a subset (Angel investors) of a subset (Funders) of the total ESM community. ESM believes that all early stage companies need both Funding and Validation. 1) Angellist does not support all levels of “heavy lifting” from Sponsors: Sourcing, Screening, Mentoring. Incubation and Angel. Yet, at any point in time, a Partner or a Funder may want to find a Company that has been sponsored at one of these levels. 2) Both ESM and Angellist believe in the importance of the “reference”, but Angellist limits its reference base to Angels and Incubators. ESM believes that the Funder and the Partner should be able to choose the type of reference it wants. Examples of some of the areas from which an acceptable reference can come are: Credible Local Organizations (Software Development Forum in San Jose or the CED in Durham, NC, Tie); University and Federal Tech Transfers, Competitions (Demo Days); Seed Money Mentors (Y Combinator, Tech Stars); Non Profit Incubators (NBIA, university incubators). 3) Angellist does not encourage the full range of startup -from one person with a powerpoint to a team with a launched product. Angellist still leans, quite heavily, on the traditional angel metrics. 4) Angellist does not have an operational model to facilitate collaboration between Partners (those companies and organizations with a commercial interest in the technology, products and talent of startups which support internal operating divisions) and Funders. 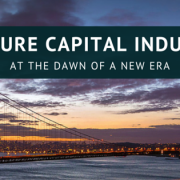 VCs report that 75% of their liquidity events are with public or private companies and Partners provide the ultimate validation for any startup. 5) Both Angellist and ESM realize that 2/3 of Angel Groups Co-Invest (“Halo Report,” a joint project of the Angel Resource Institute, Silicon Valley Bank and CB Insights. March 2012). But, Angellist limits the Angels who can lead a Syndicate to those Angels it has already approved to be on Angellist. ESM encourages both a much wider range of investors to participate in deal syndication with a broad group of angels. 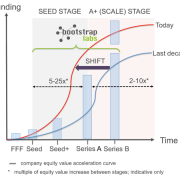 6) Angellists model is a linear transaction: money (angel or crowdfunding)-to-startup. ESM’s model is a dynamic marketplace where at any point in time any member of the early stage community can be either a buyer or a seller. 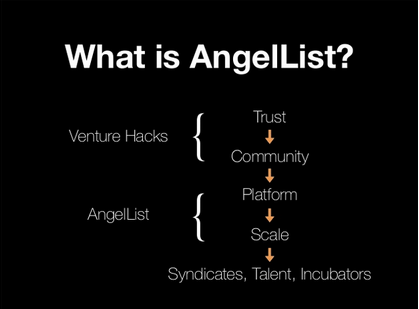 Angellist puts the Angel at the center of the investment. ESM puts the startup at the center of the Early Stage Community.. Very good written article. It will be valuable to anyone who usess it, including me. Excellent article over again. I am looking forward for your next post!